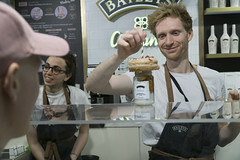 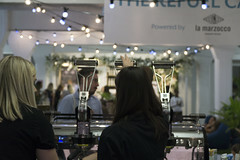 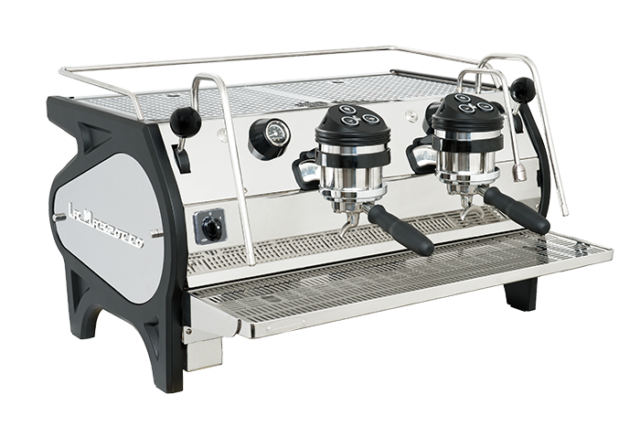 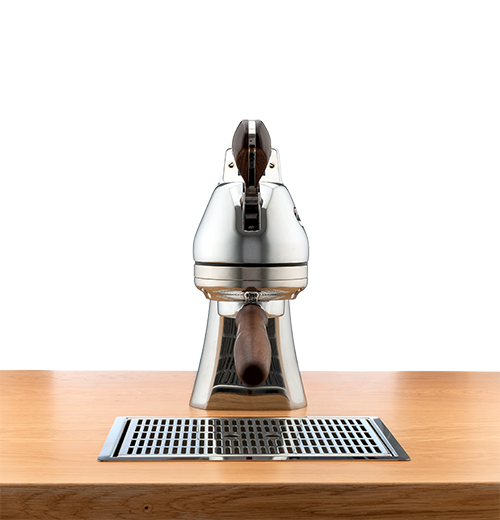 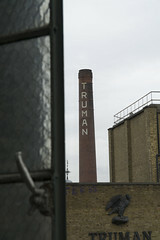 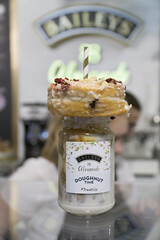 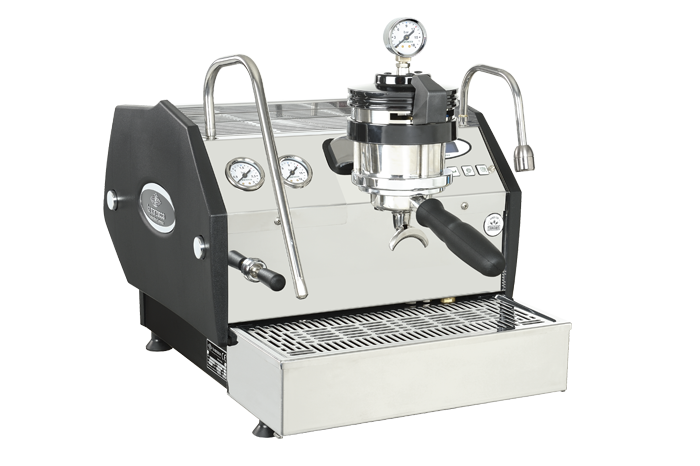 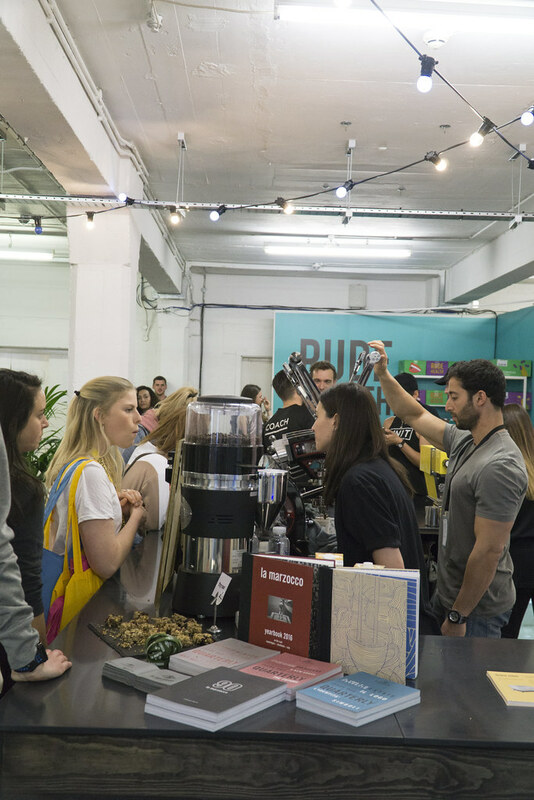 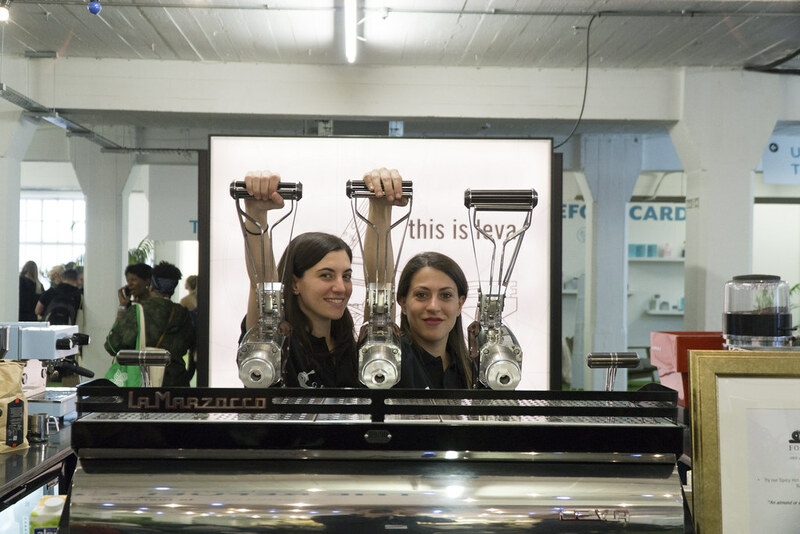 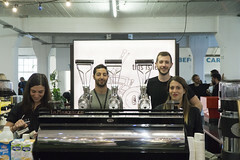 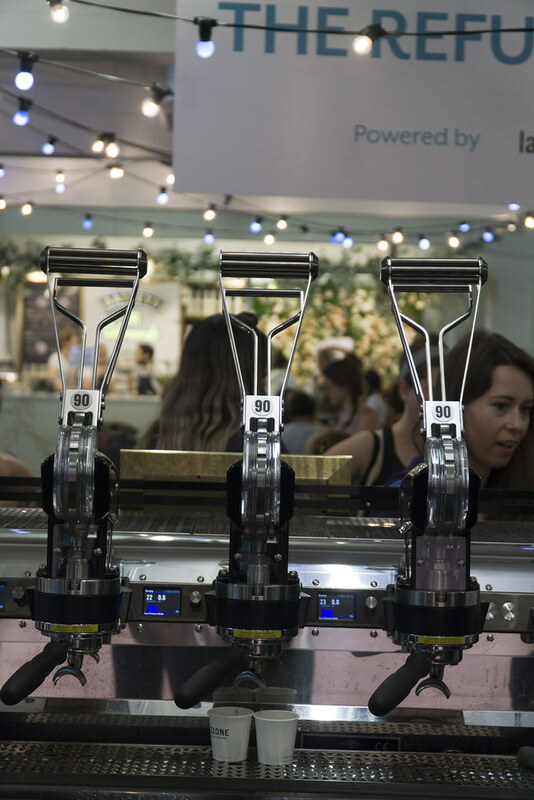 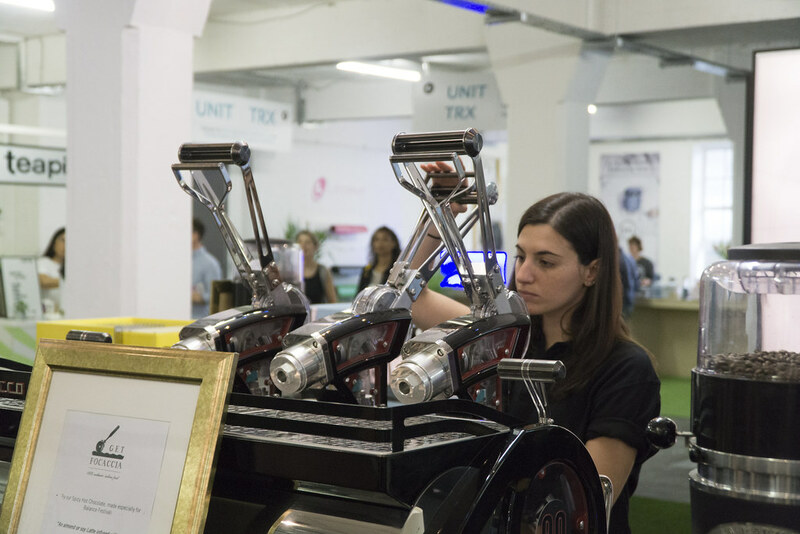 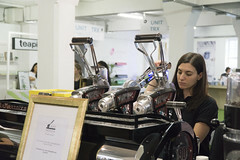 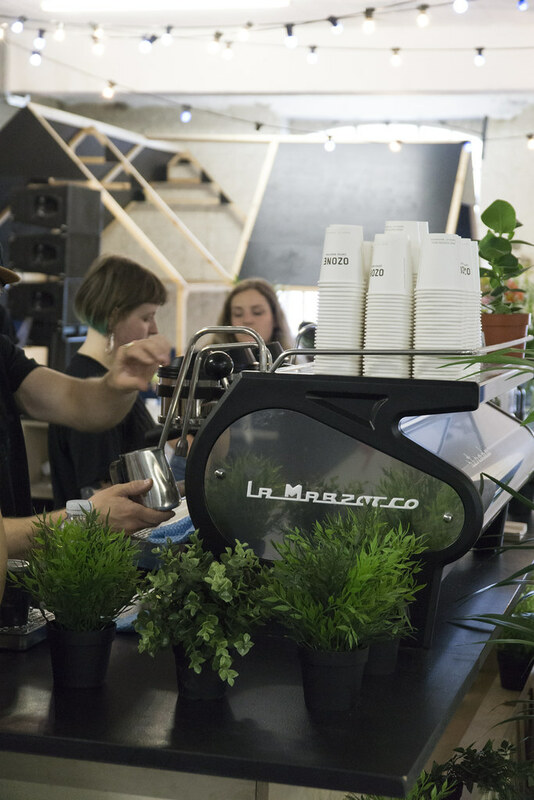 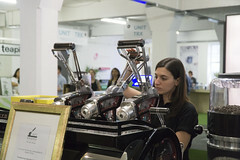 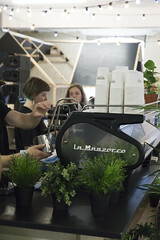 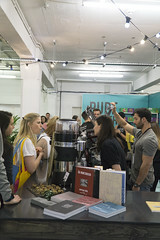 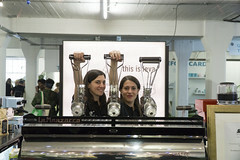 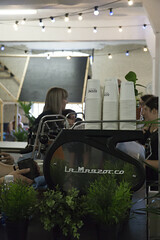 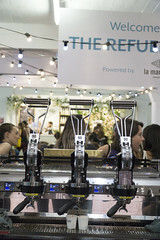 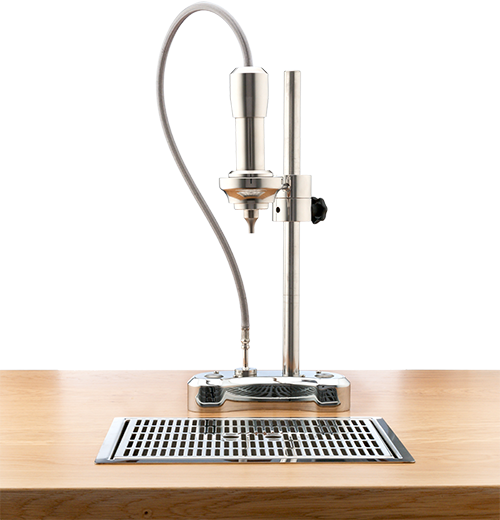 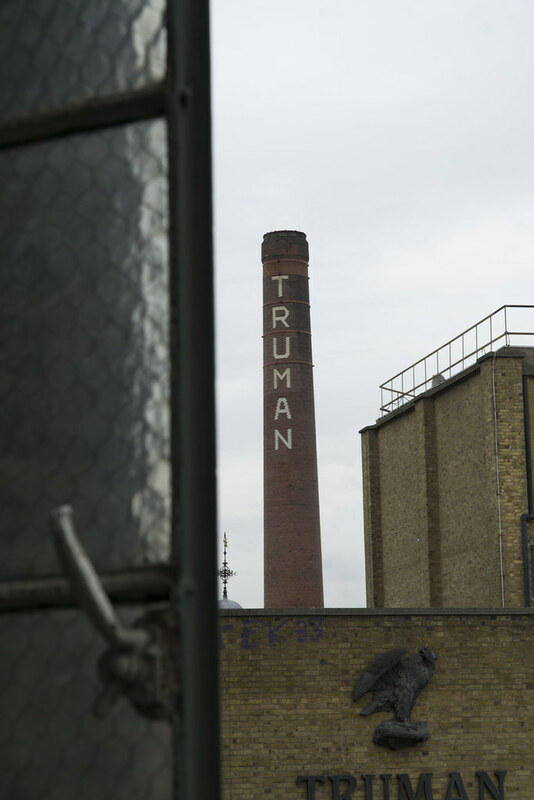 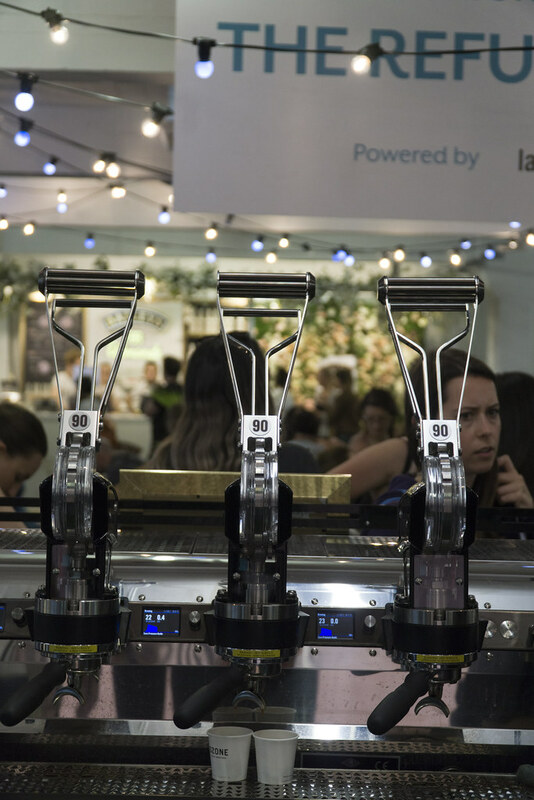 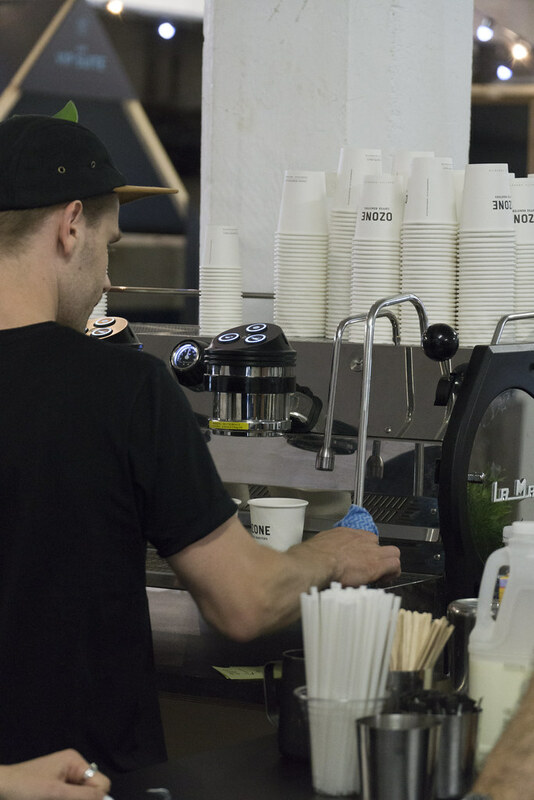 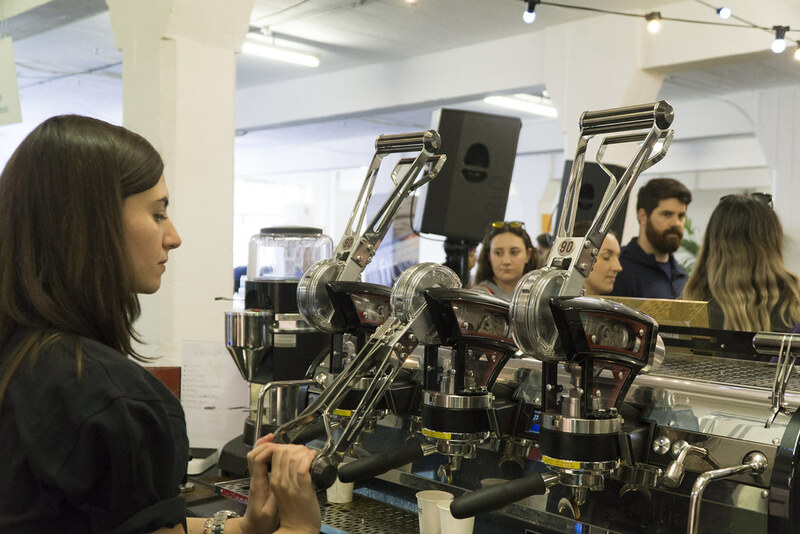 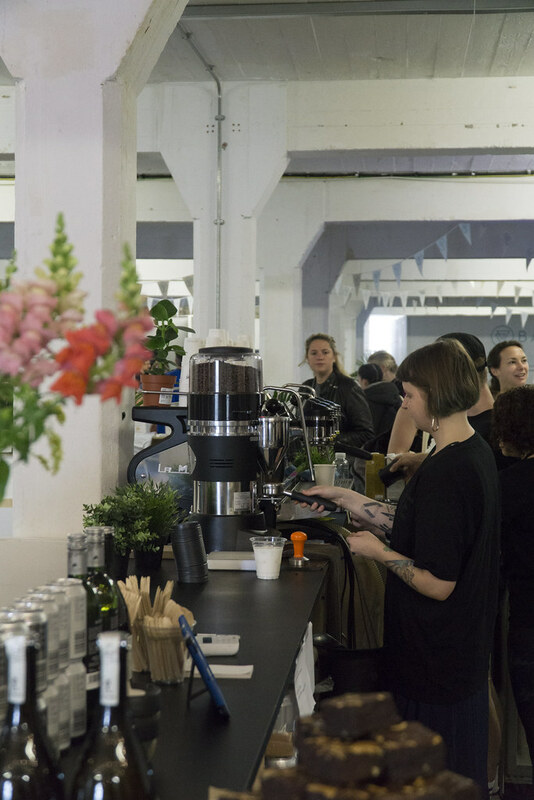 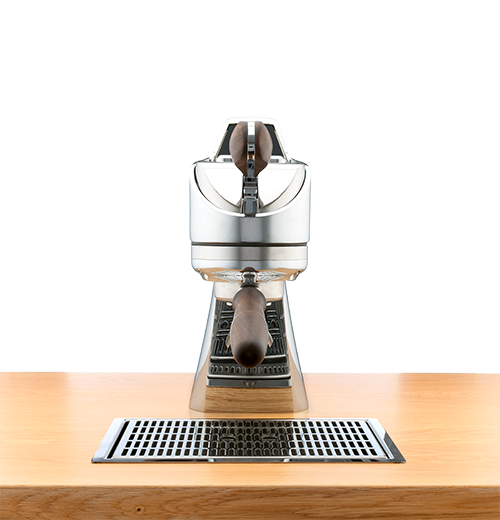 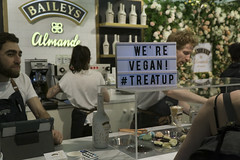 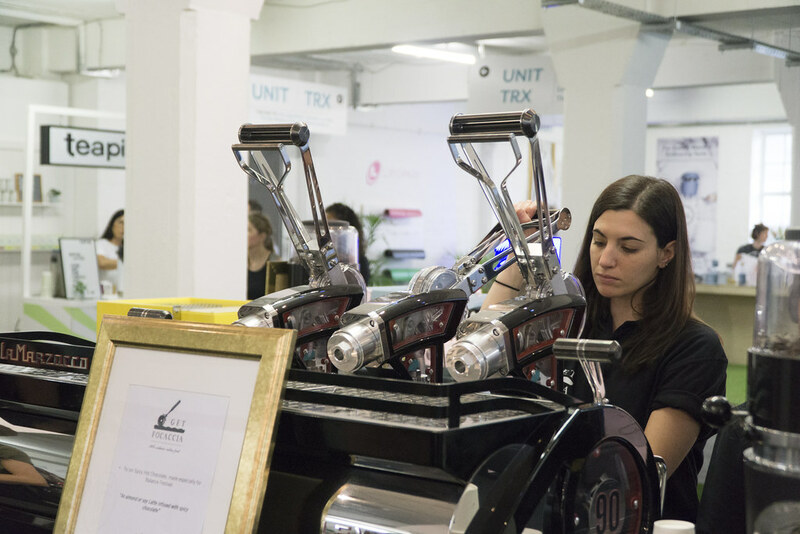 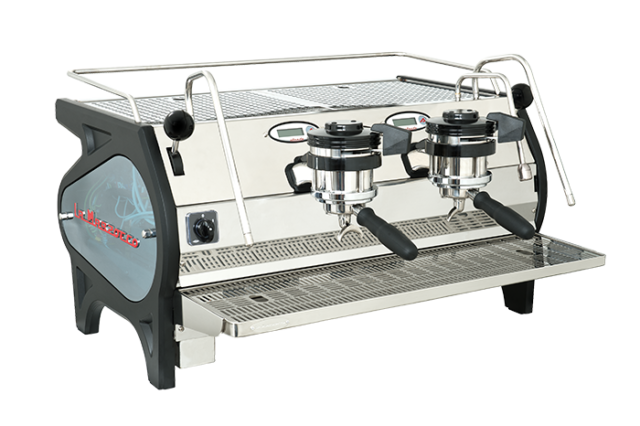 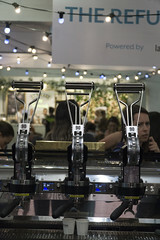 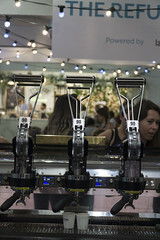 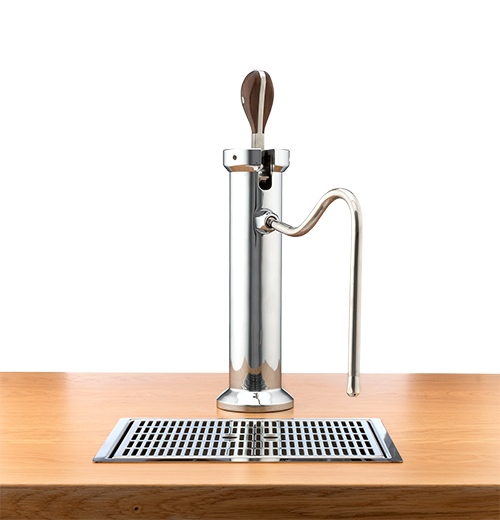 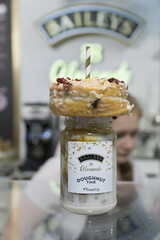 From 11th – 13th May La Marzocco were back at one of our favourite venues in London, the Old Truman Brewery. 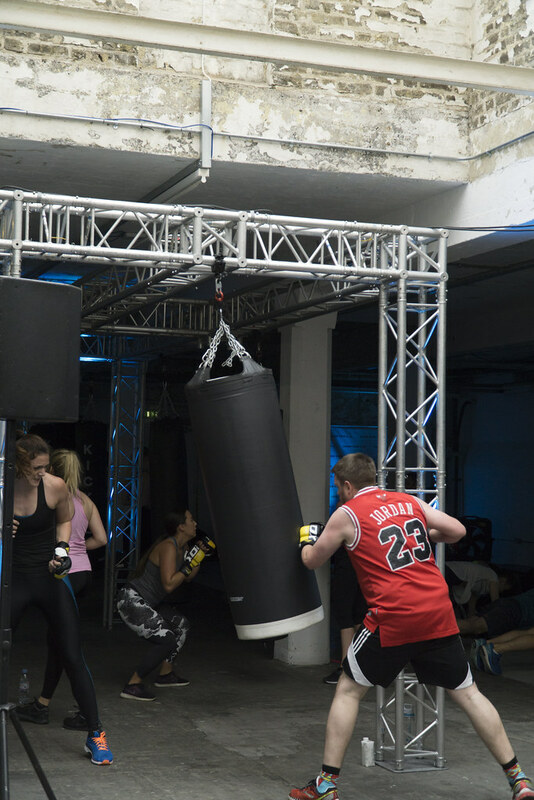 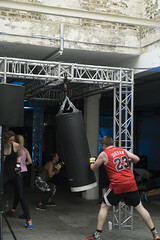 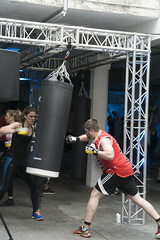 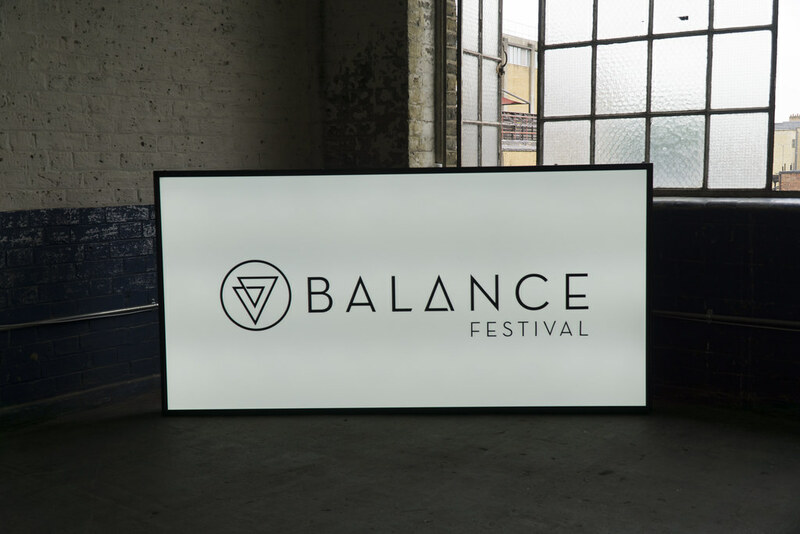 But this time for the UK’s largest celebration of the thriving fitness scene and wellness movement that is Balance Festival. 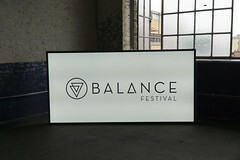 Balance Festival is held over three days, with Friday being tailored to trade and Saturday and Sunday open to the public. 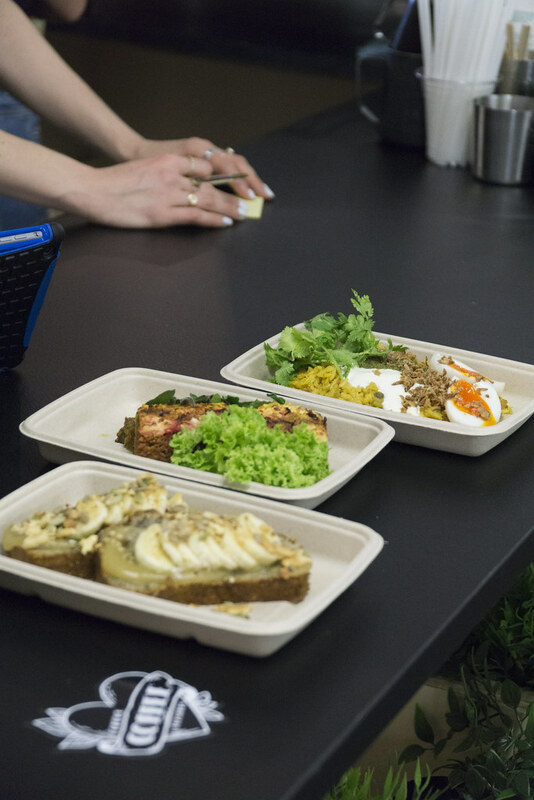 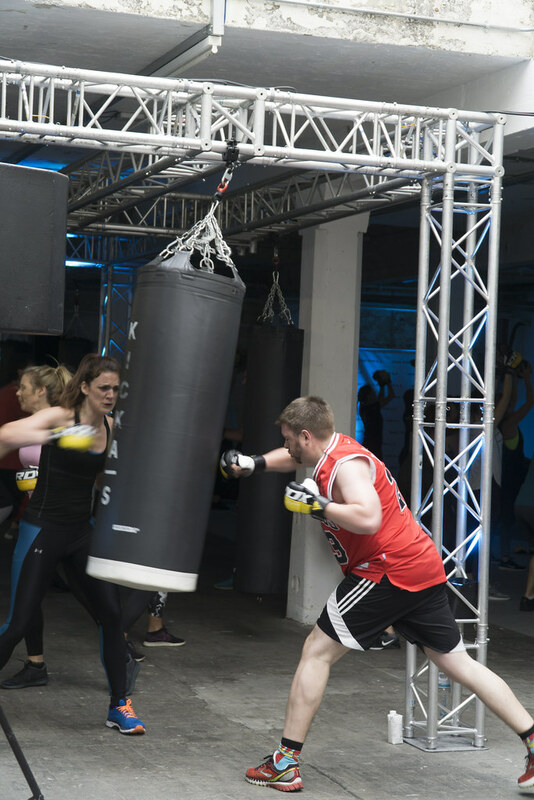 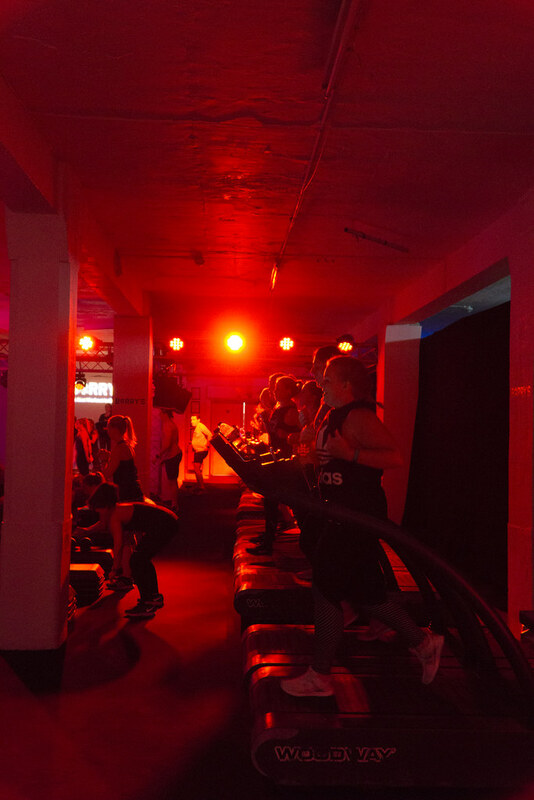 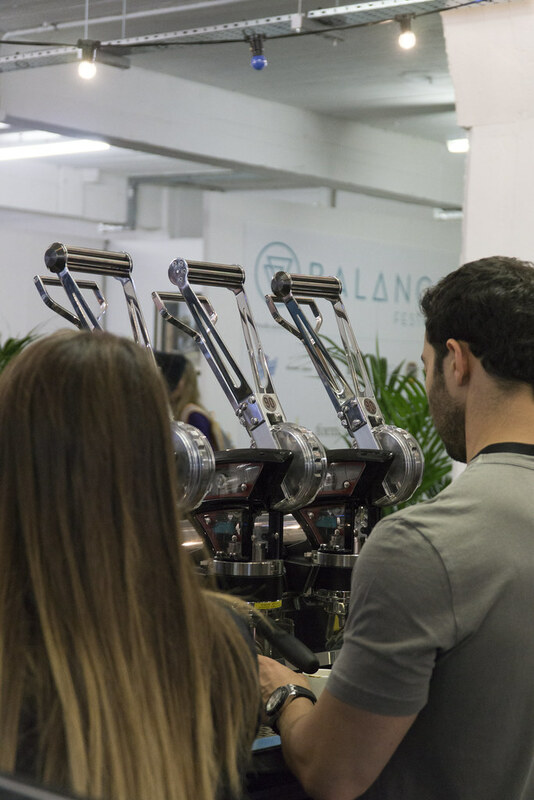 There was over 200 cutting-edge fitness classes to sign up to, mouth wateringly nutritious meals, the latest knowledge and content from leading nutritionists and celebrity chefs plus over 200 brands both established and new to the market. 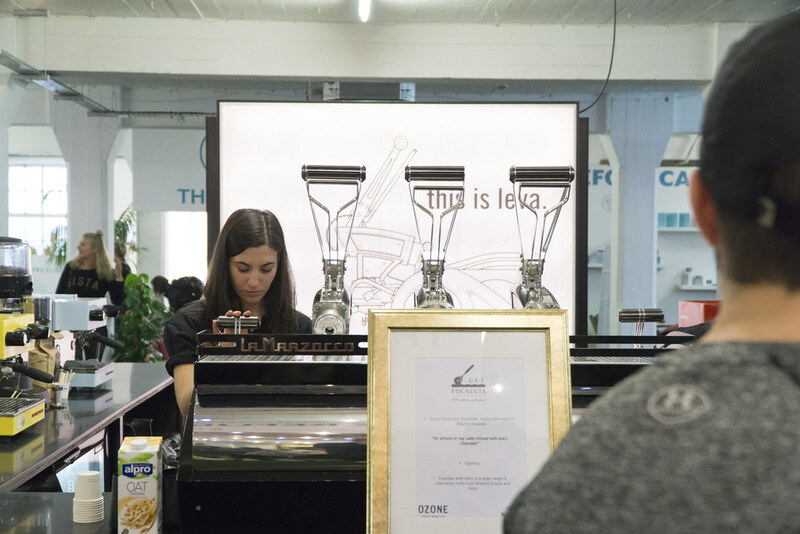 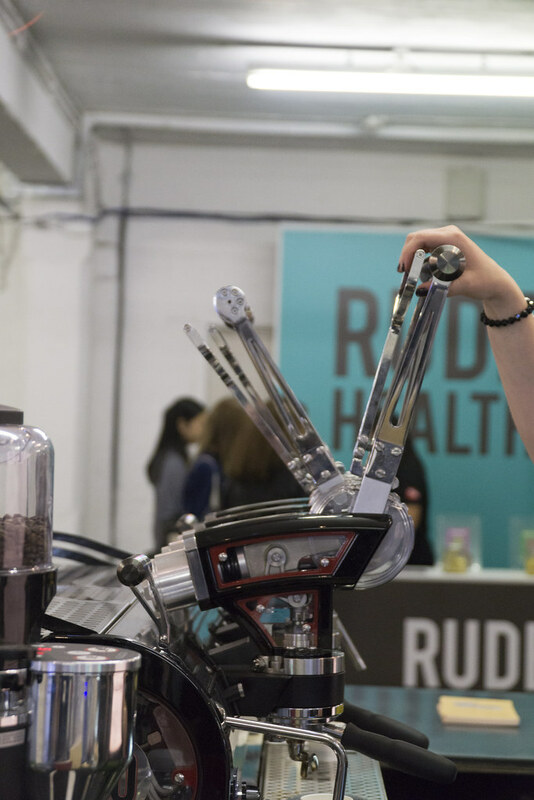 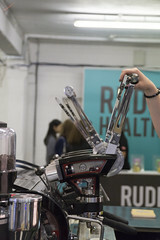 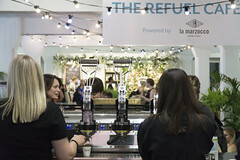 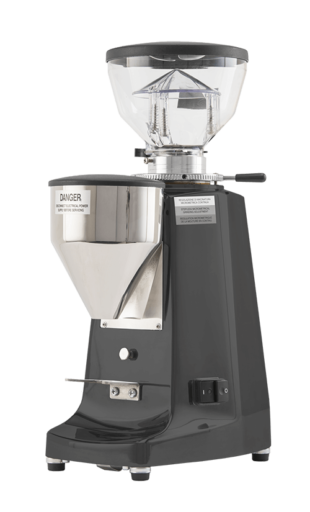 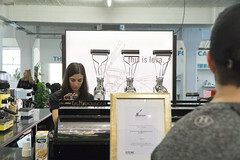 Continuing to sponsor this year’s Balance festival La Marzocco hosted the Refuel Café. 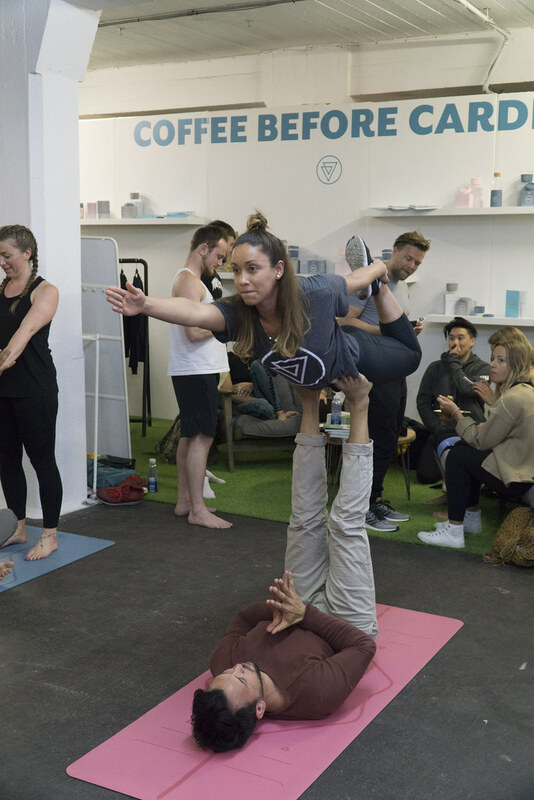 As the health and wellness industry booms we see the linked-up approach with coffee becoming stronger and stronger. 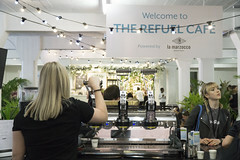 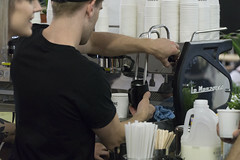 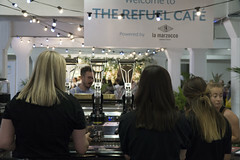 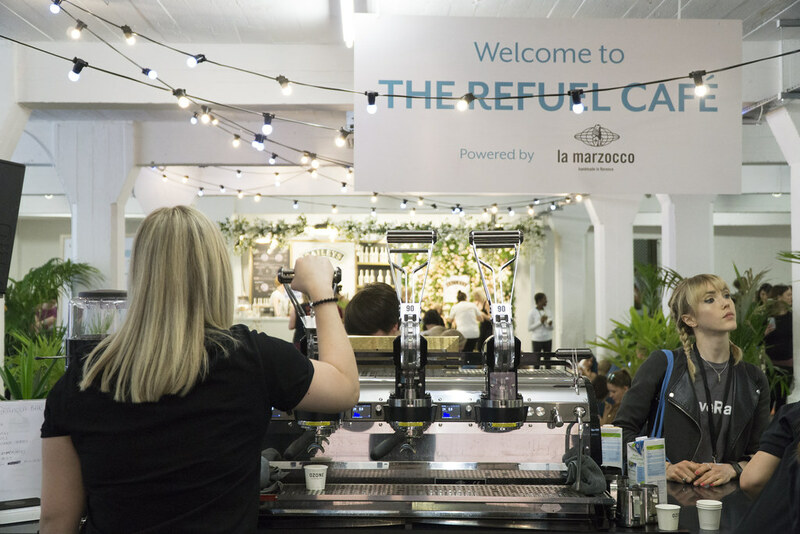 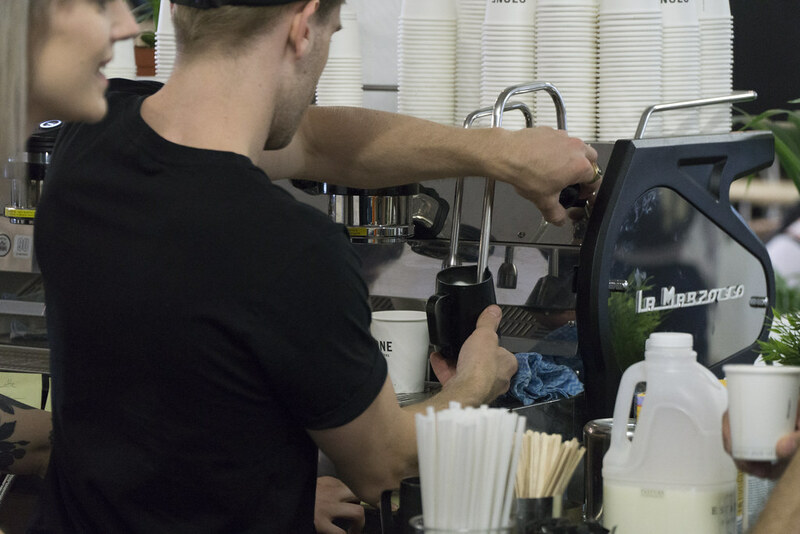 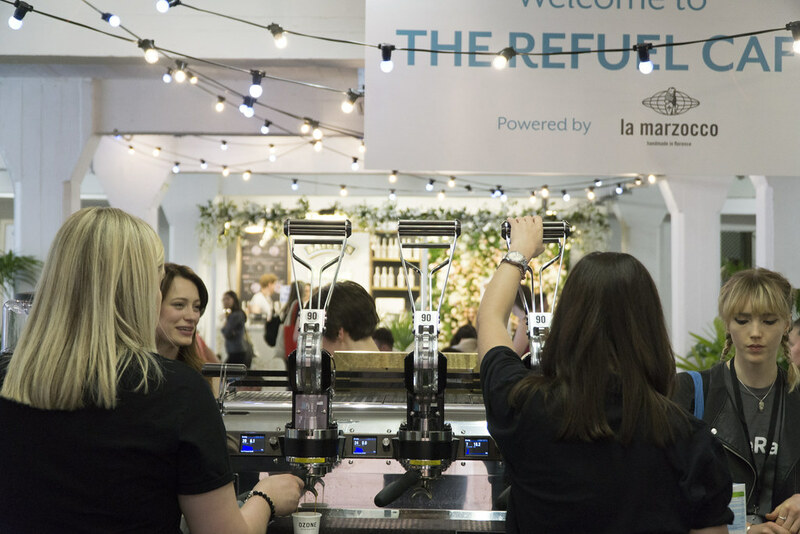 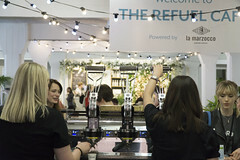 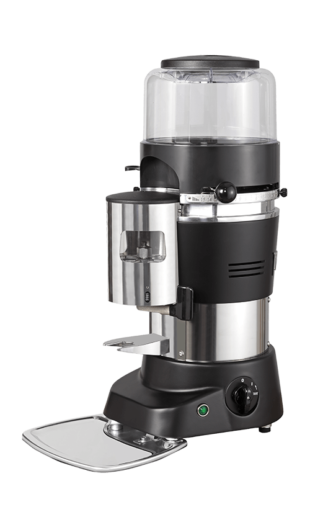 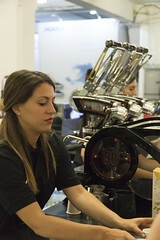 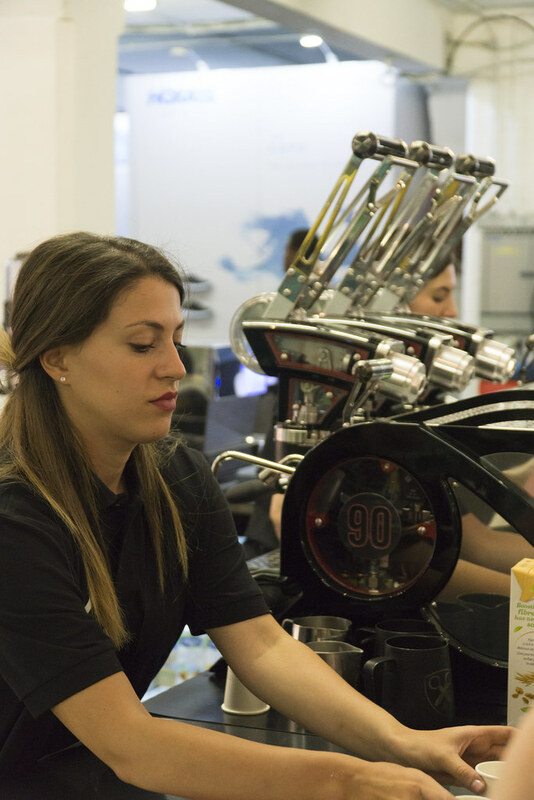 Whether it be gym’s and work out spaces with a great coffee offering or the lifestyle choices of coffee pre and post-exercise we thought running an espresso bar at the refuel café was the perfect match. 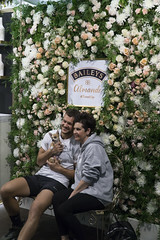 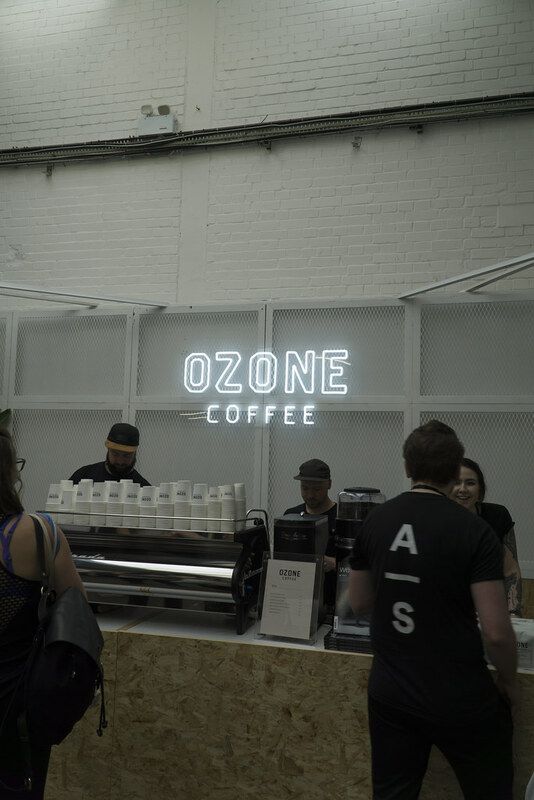 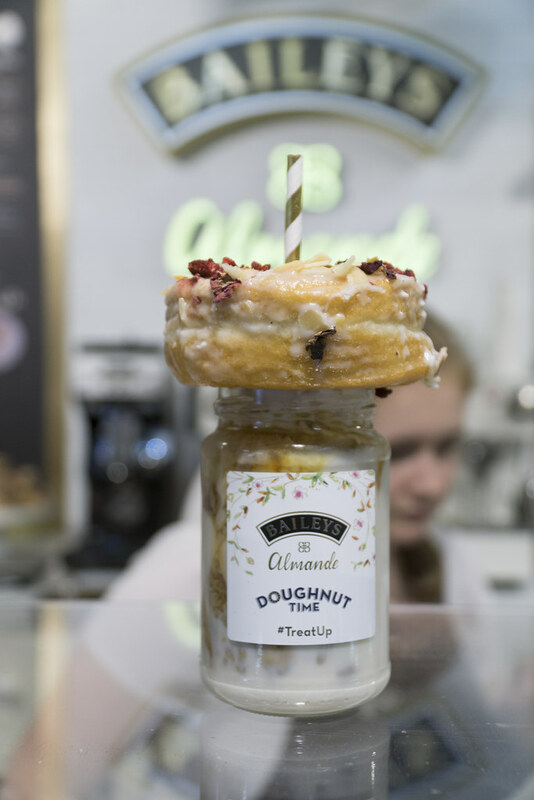 As friends Ozone Coffee Roasters were the official coffee sponsors of the event we were lucky enough to be pulling shots of their delicious Brothers blend accompanied by a wonderful range of alternative milks from Alpro & Almond Breeze, creating the perfect post-workout macchiato. 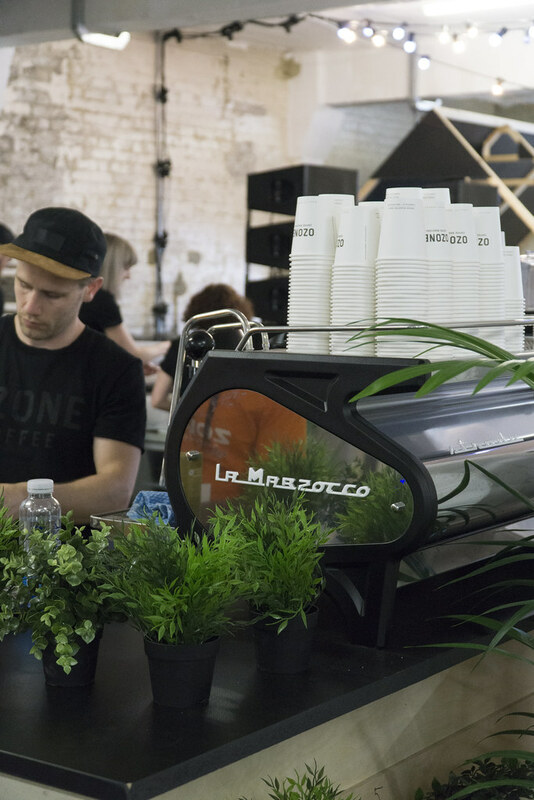 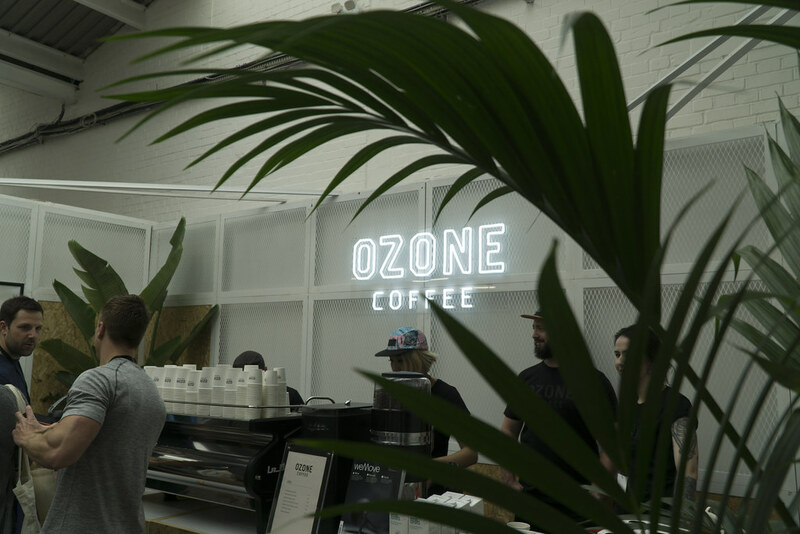 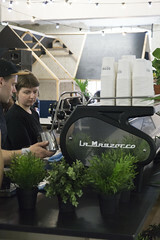 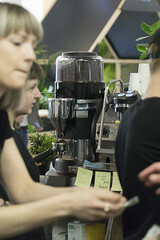 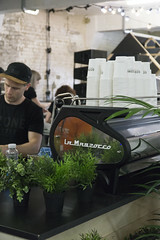 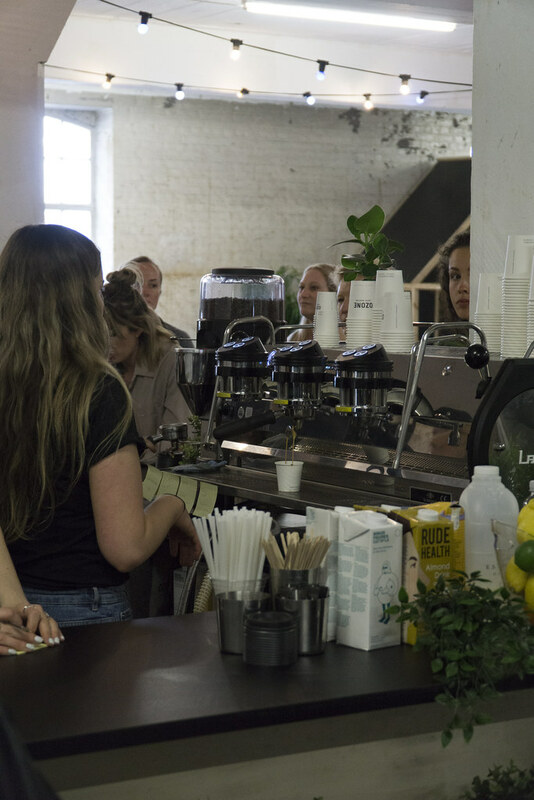 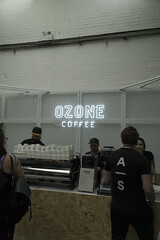 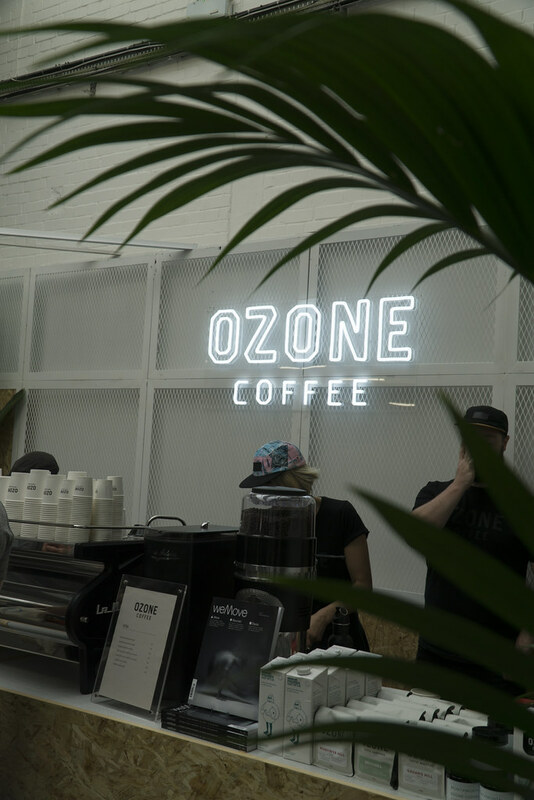 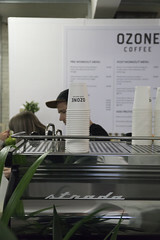 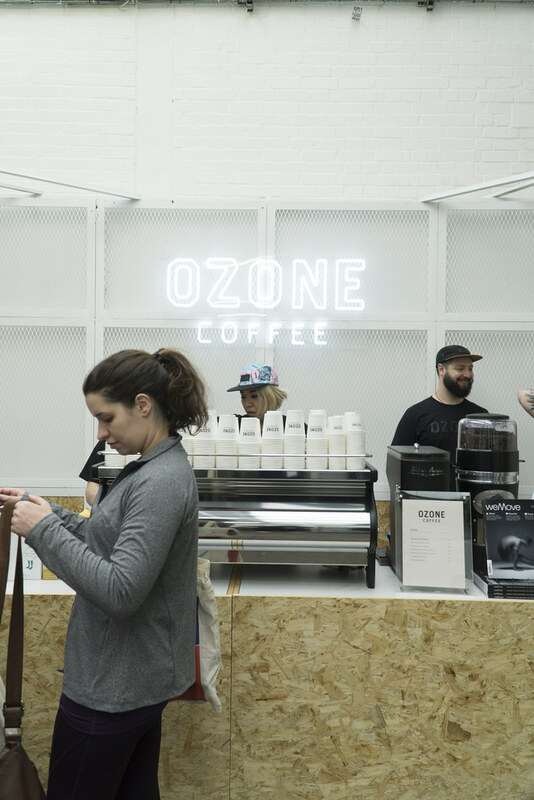 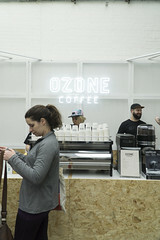 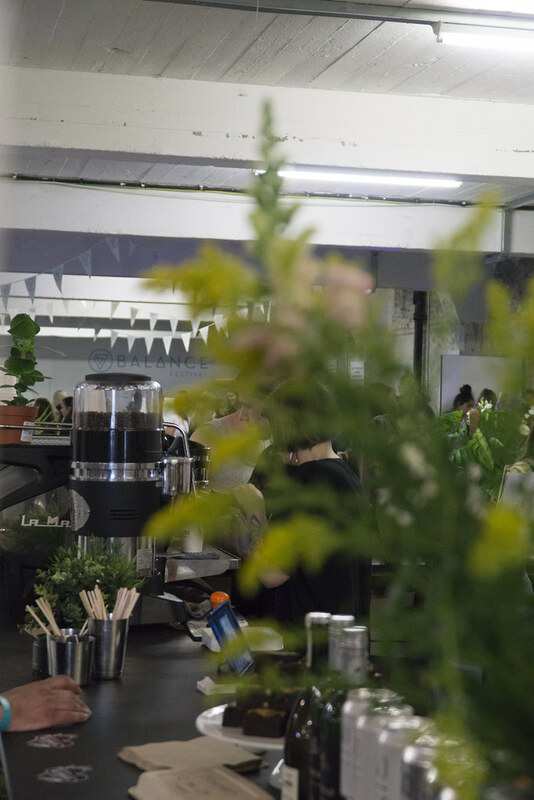 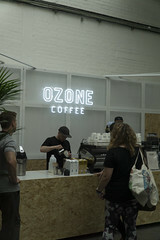 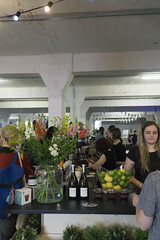 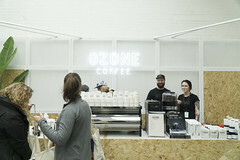 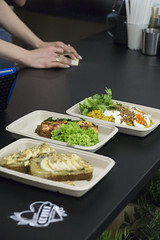 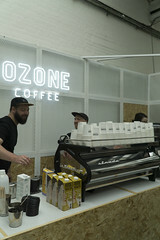 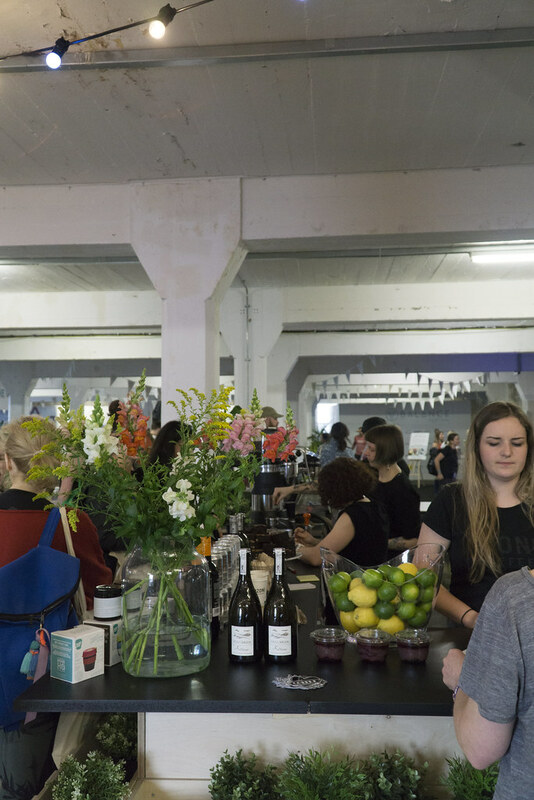 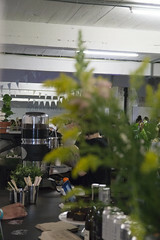 Ozone were also hosting their MXLK bar & VIP Suite in which they were serving up classic coffee, signature cold brew and tasty pre and post work out feeds from head chef joe and crew. 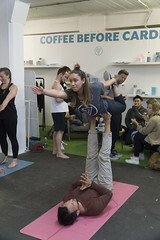 All in all a phenomenal 2nd year at Balance Festival, it was so great to meet so many new people and keep you caffeinated throughout the weekend! 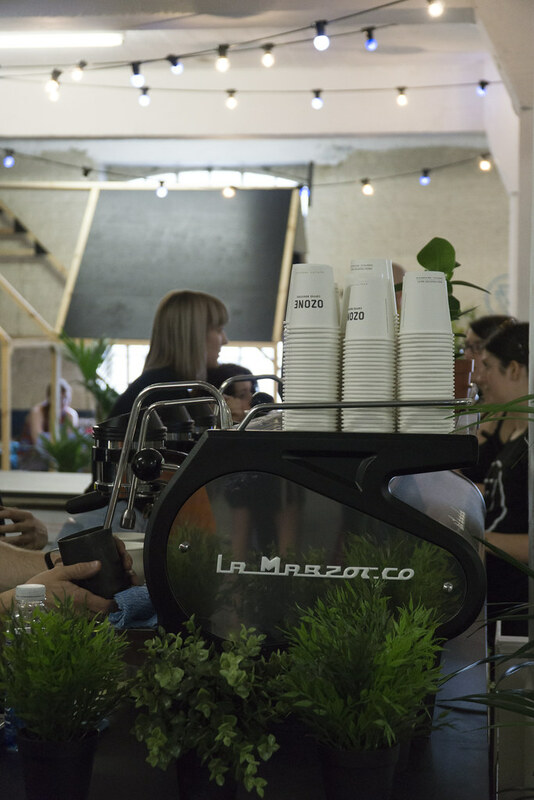 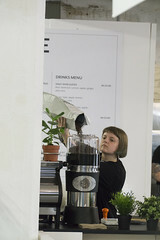 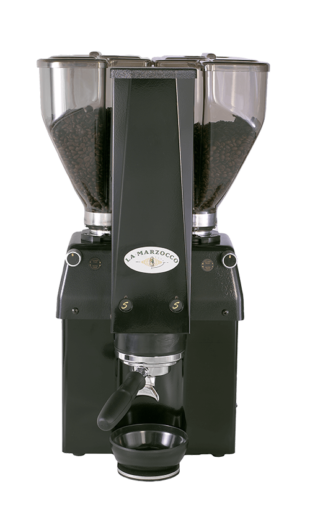 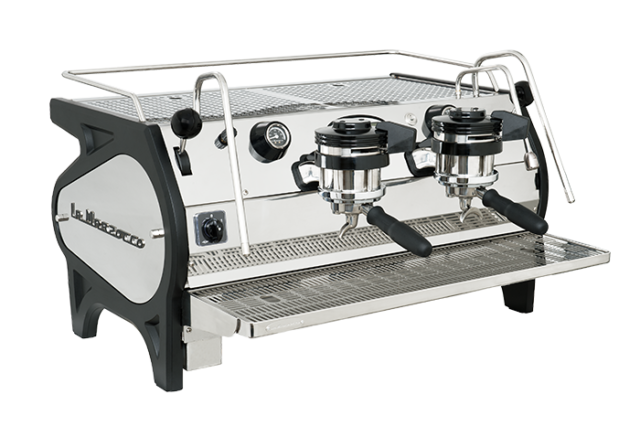 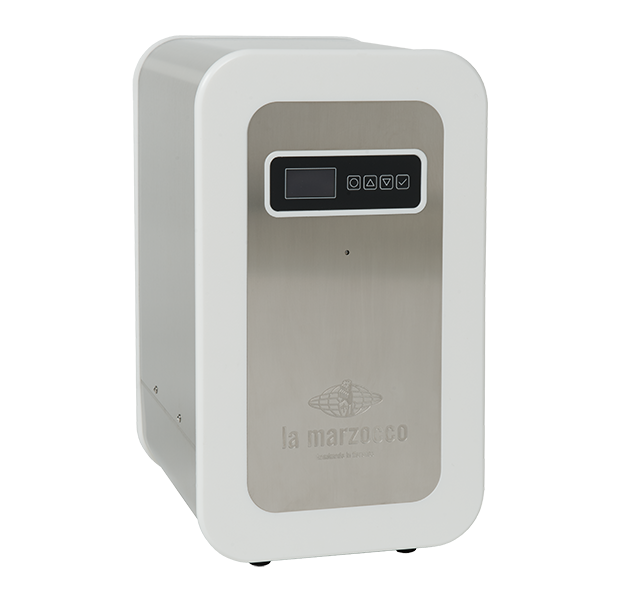 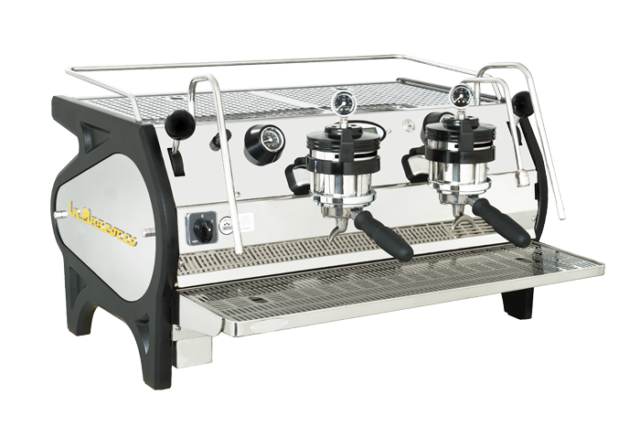 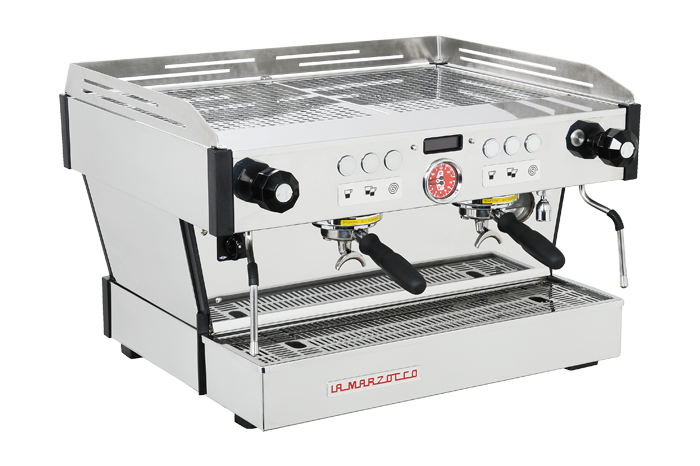 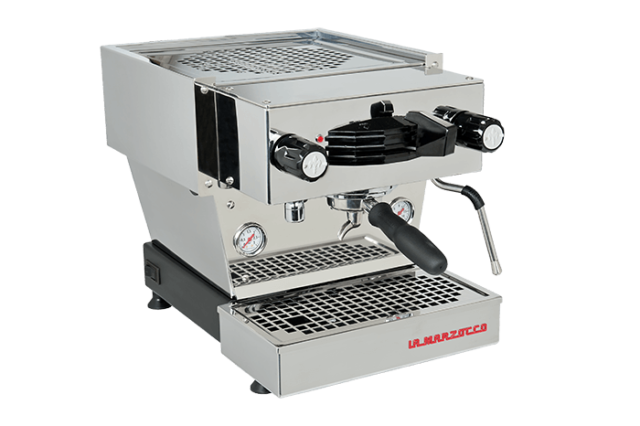 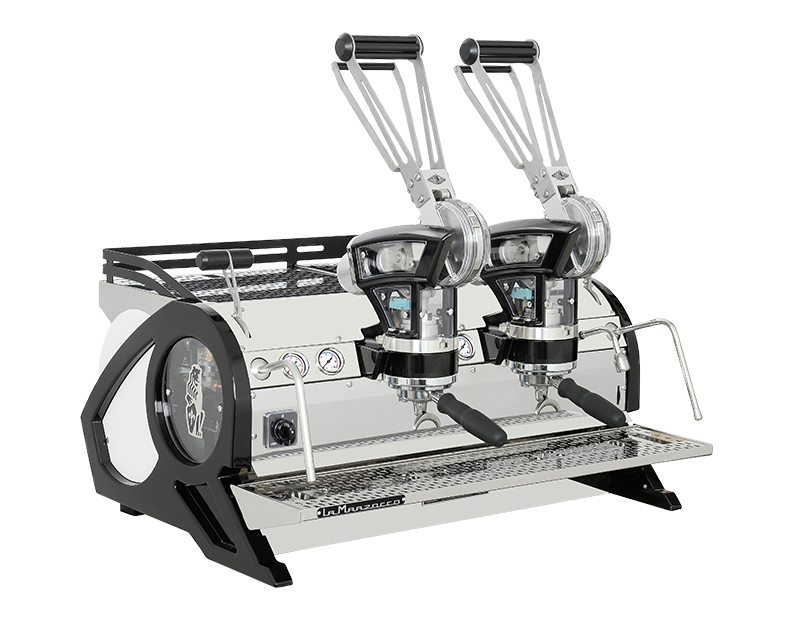 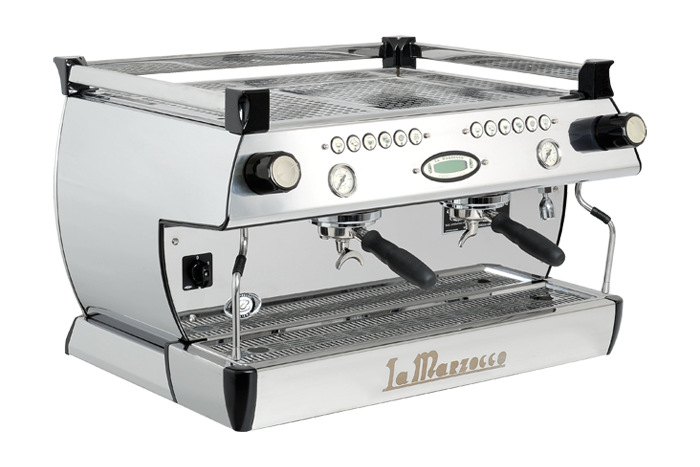 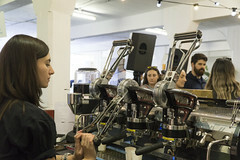 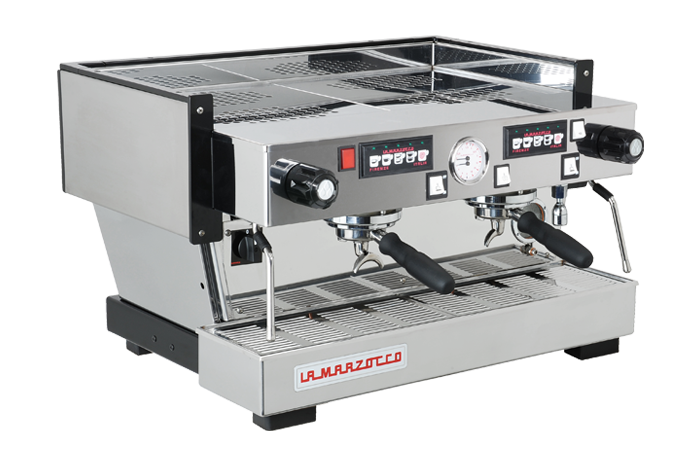 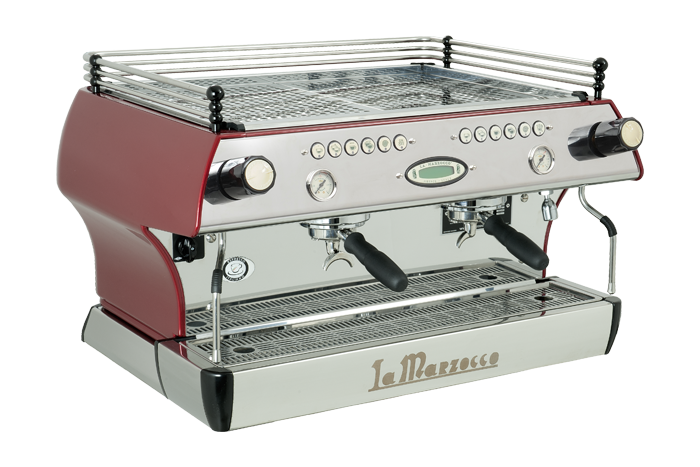 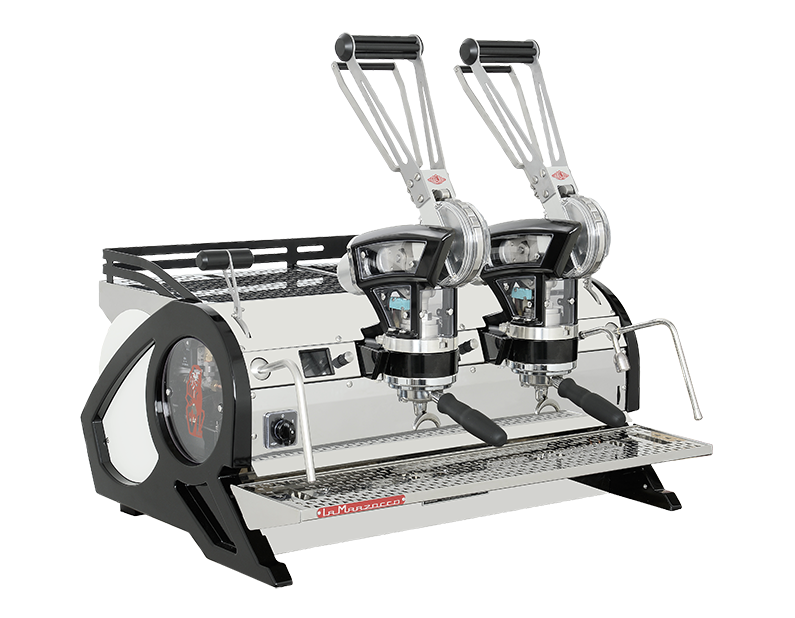 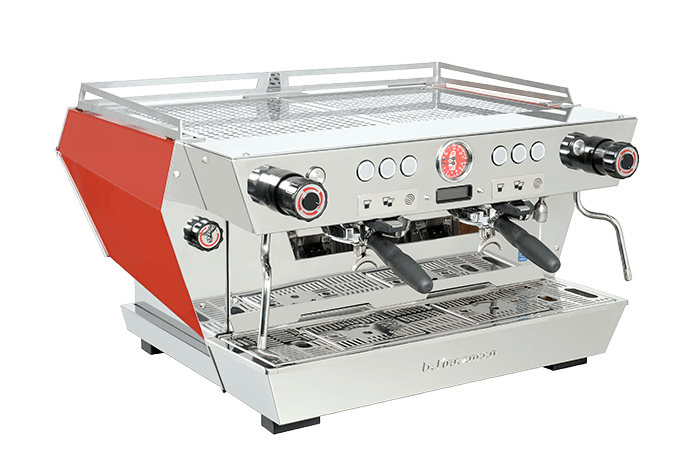 La Marzocco Local, Leeds – 24/05/2018.